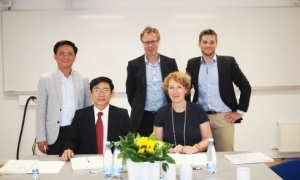 During the business trip to Denmark on June 06 - 10, 2016, HCMUARC delegation visited UCN (University College of Northern Denmark) in Aalborg. 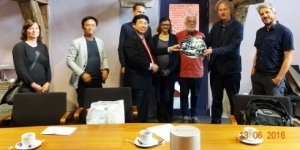 On June 13, 2016 HCMURC delegation visited KU Leuven on business. HCMUARC visit ENSA Grenoble (France) and sign Memorandum of Understanding (MoU). 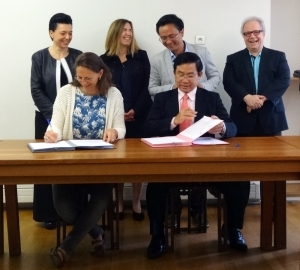 As a part of the Euro trip to maintain and strengthen ties with European partners, on June 14 2016 HCMUARC paid a business trip to ENSA Grenoble and signed the Memorandum of Understanding (MoU). 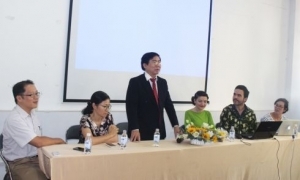 On December 14 2015, at Ho Chi Minh City University of Architecture, the workshop between HCMUARC & UCL was conducted. 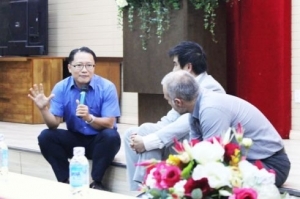 The seminar held on 26 November 2015 with the theme “Methods of training architects under the context of fast global changing while maintaining the excellence in quality” at Ho Chi Minh City University of Architecture. 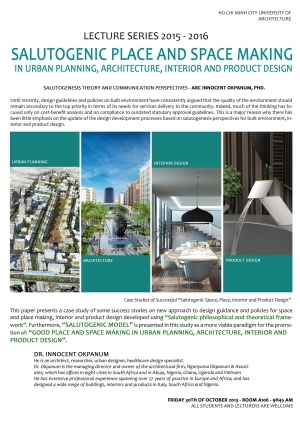 The seminar was in the design dialogue series to provide students with new approach of the global architecture trend, how to cope with new issues, creating new things while maintaining the balance and excellence of the quality. 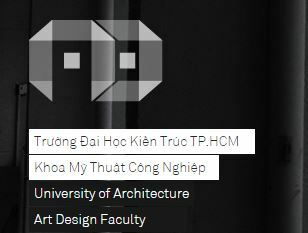 Ho Chi Minh City University of Architecture bravely getting out of the “Ivory Tower” – Associate Prof, PhD. Pham Tu-Former Rector. With the authorization of resolution of the 10th National Congress of Vietnamese Communist Party and the trend of university development in the region and throughout the world, the Prime Minister adopted the resolution No. 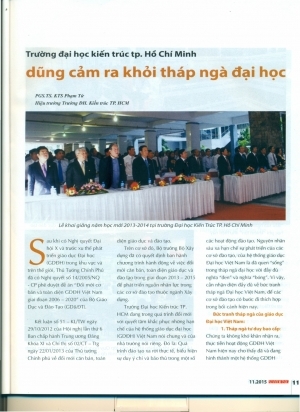 14/2005/NQ-CP approving the project “Substantial and Comprehensive Reform of Vietnam’s higher education in the period of 2006-2020” conducted by Ministry of Education and Training.